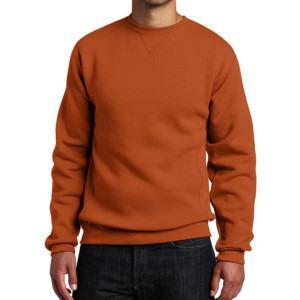 The limit of fabric provided by your garment factory should not be a reason for the delay of your new launch. 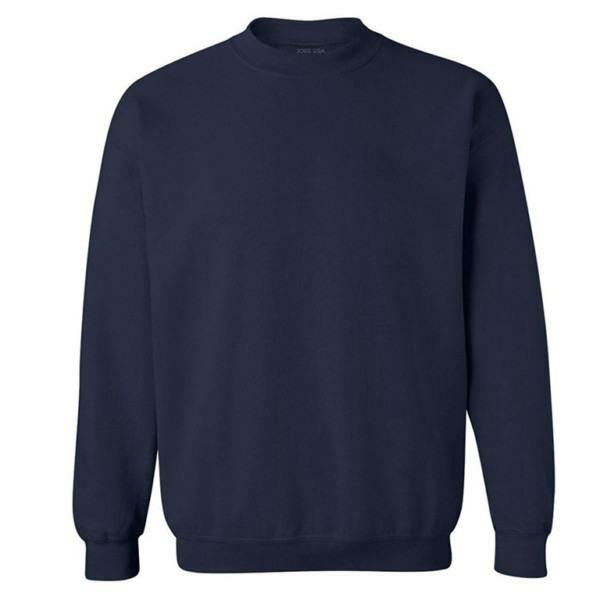 At Thygesen where a knit fabric factory is also available here, almost any kind of functional fabric for sweatshirt can be developed and manufactured. An One-Stop-Shop OEM service is also available here covering for the whole manufacturing process. 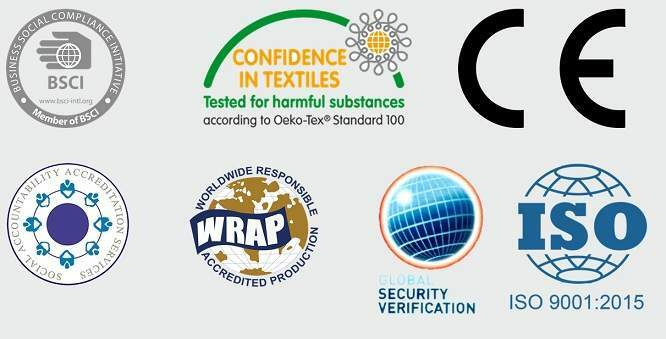 Contact us today for a better support! 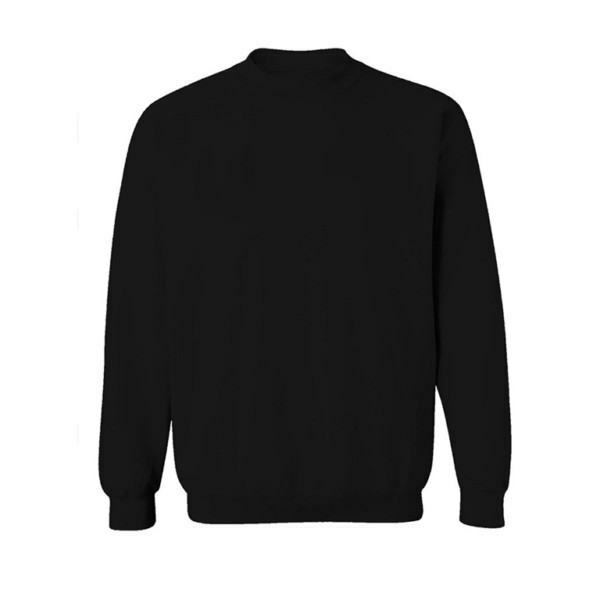 Fabric: polyester blended with cotton or other composition as requested. 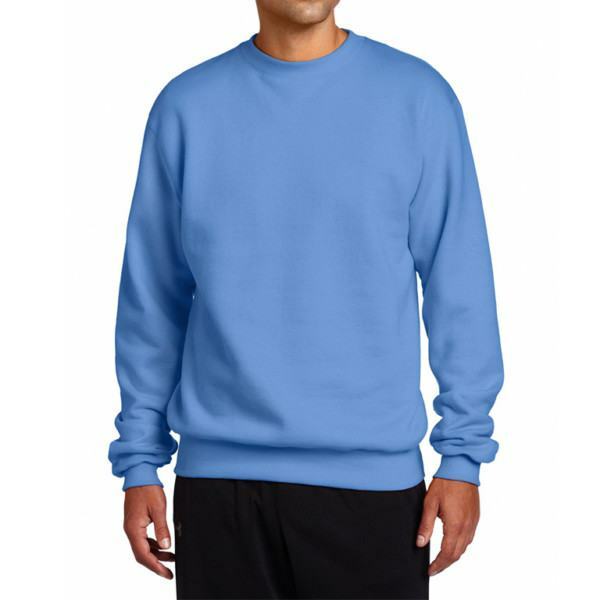 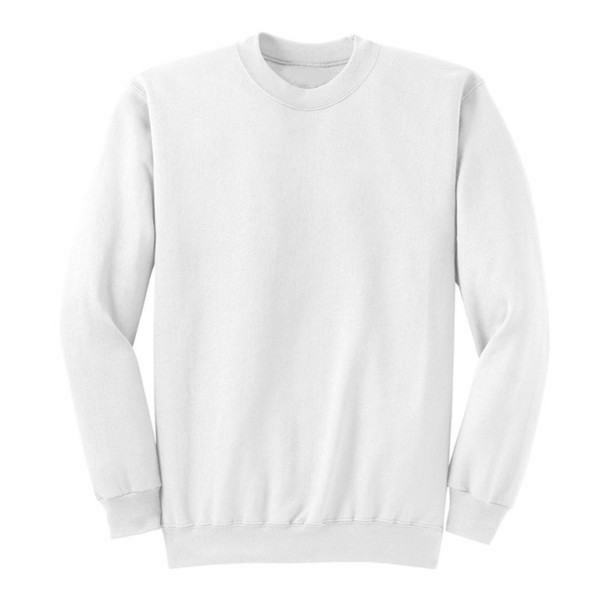 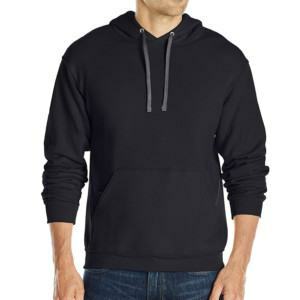 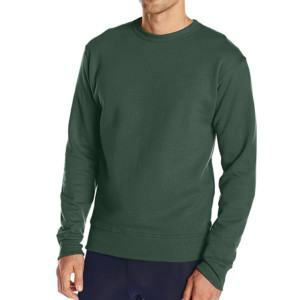 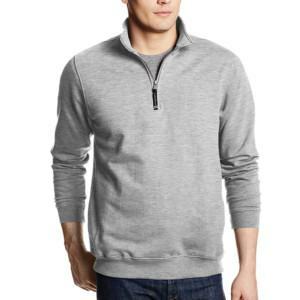 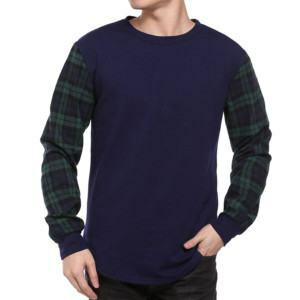 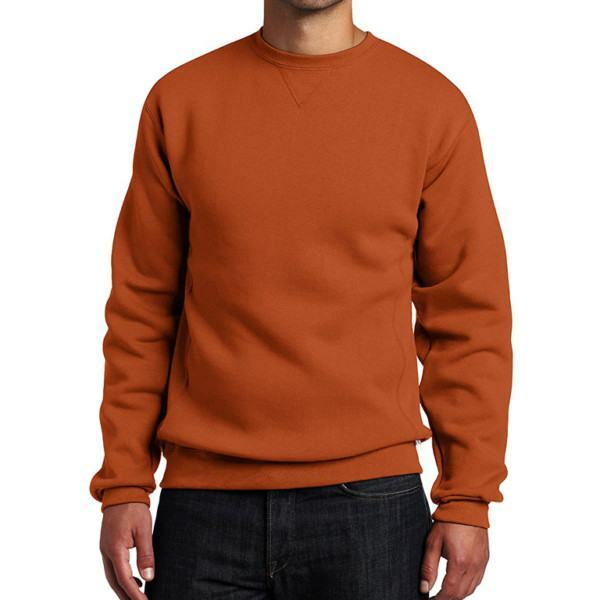 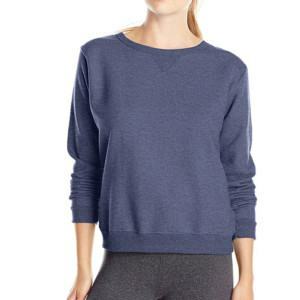 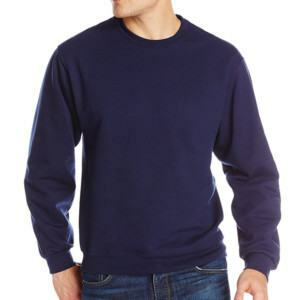 Sweatshirt For Women Manufacturer, #Sweatshirt For Women Manufacturers, #Sweatshirt For Women Wholesaler, #Sweatshirt For Women Supplier, #Sweatshirt For Women Suppliers, #Sweatshirt For Women Factory, #Sweatshirt For Women Factories, #Cotton Sweatshirt Manufacturer, #Cotton Sweatshirt Manufacturers, #Cotton Sweatshirt Wholesaler, #Cotton Sweatshirt Supplier, #Cotton Sweatshirt Suppliers, #Cotton Sweatshirt Factory, #Cotton Sweatshirt Factories, #Fleece Sweatshirt Manufacturer, #Fleece Sweatshirt Manufacturers, #Fleece Sweatshirt Wholesaler, #Fleece Sweatshirt Supplier, #Fleece Sweatshirt Suppliers, #Fleece Sweatshirt Factory, #Fleece Sweatshirt Factories, #Hooded Sweatshirt Manufacturer, #Hooded Sweatshirt Manufacturers, #Hooded Sweatshirt Wholesaler, #Hooded Sweatshirt Supplier, #Hooded Sweatshirt Suppliers, #Hooded Sweatshirt Factory, #Hooded Sweatshirt Factories, #Crew-Neck Sweatshirt Manufacturer, #Crew-Neck Sweatshirt Manufacturers, #Crew-Neck Sweatshirt Wholesaler, #Crew-Neck Sweatshirt Supplier, #Crew-Neck Sweatshirt Suppliers, #Crew-Neck Sweatshirt Factory, #Crew-Neck Sweatshirt Factories.